Back-to-school season triggers a major renewal of spirit. Customers will be determined to invest energy consciously with a clear end in sight. Most of them will discover that manifesting their most treasured visions is easier said than done. Fortunately, mind-body-spirit publishers are turning out lots of books to help them through the rough spots. Creating sacred space is well on its way to becoming a major mass-marketing phenomenon. What began as simple groupings of crystals, candles, photos, and odd personal treasures on a small table in a corner is now big business. New, often expensive items for purchase are being created as I write. For me — and for the Gardnerian Witch and Modern Traditional Witch who came together to create this book — the upside of all that interest is that more and more people will be seeking the deeper roots of altering spatial energy for spiritual purposes. 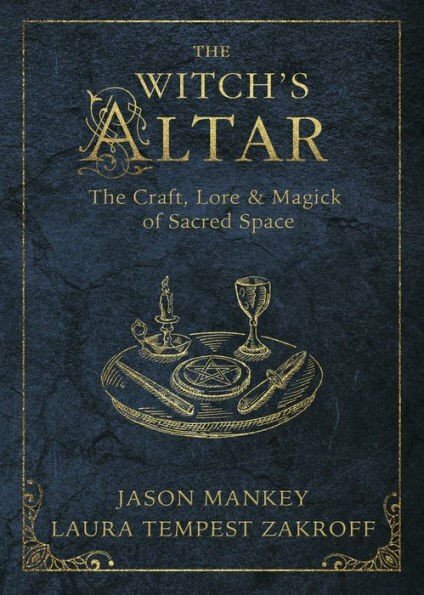 Toward that end, this book is full of facts and figures, spells, correspondences, input from guest writers, creativity, and permission to “do your own thing.” In keeping with the modern perspective of these seasoned, traditional practitioners, the last chapter is entitled Trouble Shooting an Altar. Don’t let your customers miss this valuable new resource. Any one who’s active on social media has probably been exposed to the idea that the energy of our thoughts makes us “co-creators” with “God.” But how many have traced that idea back to its late-nineteenth-century New Thought roots? Horowitz not only takes us on that historical journey, but he pushes the limits of modern-day neuroscience as he shows readers that the philosophy has been proven to work. 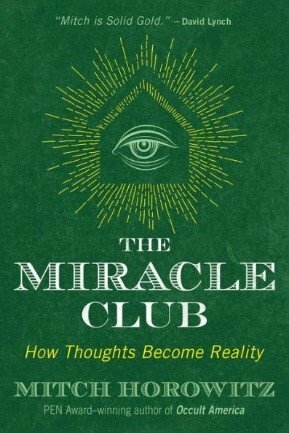 Relying on customer-friendly techniques like prayer, affirmation, and visualization, he adds detailed explanations and practical, real-world examples to demonstrate that we can “make miracles.” He argues that while the philosophy of causative thought has been sidetracked by followers engaged in immature wishful thinking, it has not been debunked. This book will show readers how to make it work for them. Failure is the new success. (Translation: Success is a long, mistake-riddled path through trial and error.) Failure is trending now and Luke Reynolds is ready to ride the wave. 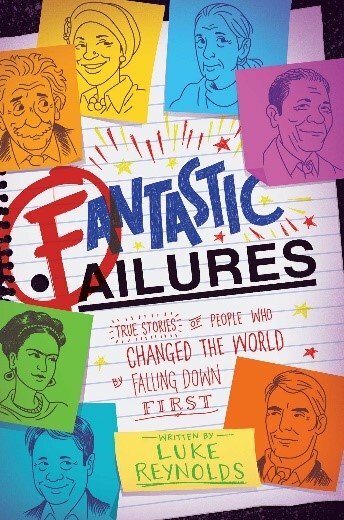 Writing with an eye toward including younger readers (he begins with J.K. Rowlings’ story), he tells customers of all ages that failure is a learning experience and not a sign of defeat. Recounting 35 notable examples (including Nelson Mandela, Vincent van Gogh, Christopher Reeves, Temple Grandin, Steven Spielberg, Rosa Parks, and Seabiscuit), he adds a multitude of shorter “flop files” (which include Steve Jobs, Ellen DeGeneres, Julia Child, Vera Wang, and Conan O’Brien) to let your customers know that not getting it right the first time is a valuable prerequisite for ultimately achieving their goals. Those first mistakes are often crucial to uncovering the ultimate path to success. Exercises for recognizing the gems-in-the-darkness and maximizing redo efforts are woven throughout this inspiring tome. In the wake of the #metoo movement, women are realizing that claiming their power is easier than they once believed. Kudos to New World Library for being at the forefront of getting practical information into the female hands that need it. Ann Grant writes with a pure, strong voice, making it clear that women must claim their rights for themselves if they want to receive a fair shake from the legal system. From making sure that they are money wise before they find themselves alone in the world, to recognizing when the marriage is over, to finding a good lawyer if they need one, to telling the children, to handling narcissists and bullies, to moving through the grieving process, to effective coparenting, Grant has put it all into very well organized terms, with Insider Tip sidebars. 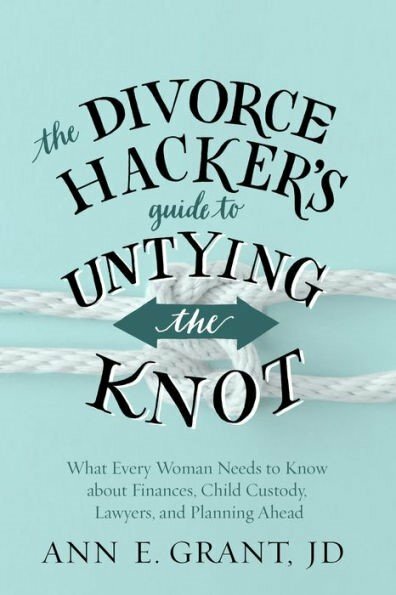 She wants to make sure that your customers know what to expect if it comes to divorce and what resources they will need to get themselves through it. This is a book that every woman needs to read BEFORE she falls in love. 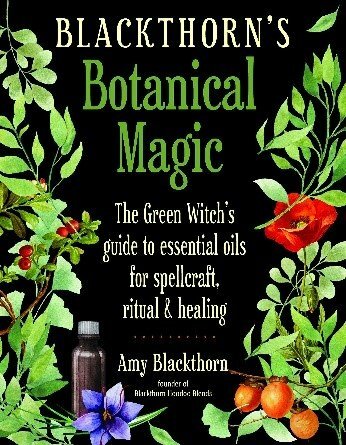 Books on herbs, essential oils, and aromatherapy abound. What makes this one standout, your customers might well ask. The answer: the no-nonsense, no pretense, no mystery approach this author takes to sharing her years of experience in the world of plant-based magic practice. Evidence of humans using plants for ritual and healing predates written language. Blackthorn seeks to take us back to those roots. Just smell, she tells readers, and experience what you smell. Use botanicals to tap into the heartbeat of the earth, she instructs further. No years of practice, no secret handshakes or PhDs. Just get in there and do it. Not that this book is short on information. It’s not. It begins with basic techniques, moves on to color magic, then moon magic, followed by the import of the days of the week. 135 essential oil recipes in total follow that. The appendixes cover phototoxicity, pregnancy cautions, quality testing, and extensive resources. The man who, 40 years ago, asked us to show up for our lives is now asking us to show up for our deaths. Sound gruesome? 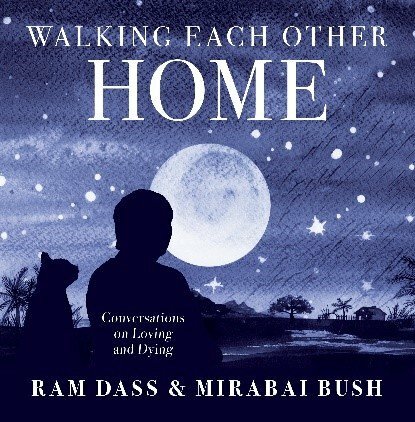 Ram Dass tells us that it’s not and co-author Mirabai Bush fills in the details. Ram Dass is now 86 and still limited by the effects of a major stroke he suffered 20 years ago. As he moves closer to his own death, he continues to filter all of life’s experiences through the lens of love. He and Mirabai Bush apply that lens to being with the dying, grieving, facing death, and recognizing death as spiritual practice. There is a very personal quality to this book. It is a comforting conversation which highlights another landmark in Ram Dass’ life. This is an extraordinary book, written by an extraordinary woman. Qazi is a master storyteller, capturing the emotion as well as the subtleties of what she wants to communicate. 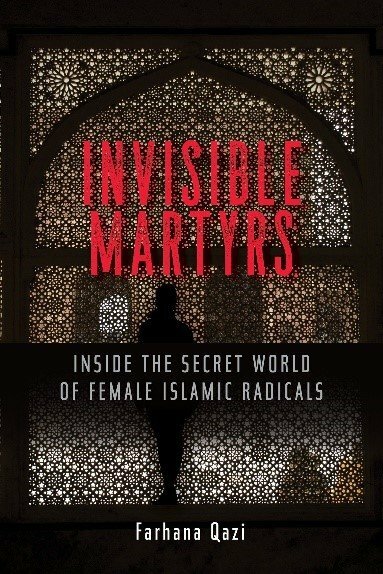 And as the first Islamic member of the U.S. Counterterrorism Center, there is a lot that she wants to tell readers about. She knew Islam to be a religion of peace and compassion. The personal horror of terrorism for her was coming face to face with female psychopaths who shared that faith. She’s devoted her career to trying to understand that phenomenon and finding a way to explain it to non-Muslims in a way that is productive. The dreary cover of this book captures the dark world that Qazi immersed herself in, but it belies the light that she brings into the world by trying to put a human face on extreme female violence. She has become her mother’s prayer: Be constantly occupied with listening to God. Believe that He has a purpose for you. 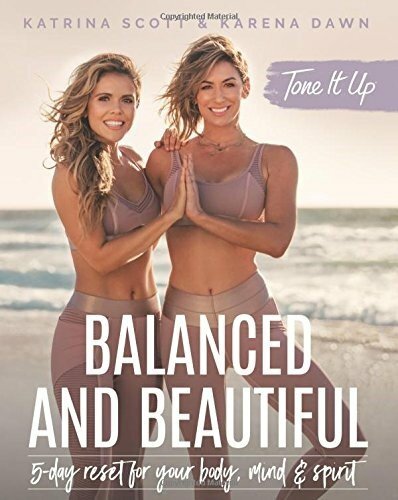 For customers who meant to stay in shape but somehow got sidetracked, this beautifully designed book is an introduction to the worldwide community of Tone It Up. Tone It Up is an online network of girlfriends, led by Katrina and Karena, who inspire each other to make fitness a priority in their lives. Each of the five featured days has its own topic. The day is described in detail beginning with a pep talk. A spiritual guide follows, then a workout guide, a recipe guide, a girlfriend guide, beauty tips, and an action guide. Each section ends with a page to record personal reflections. The point is to keep readers inspired and it delivers that big time. Most importantly, it’s fun! Interest in Lenormand continues to increase with the general rise in popularity of oracle decks. 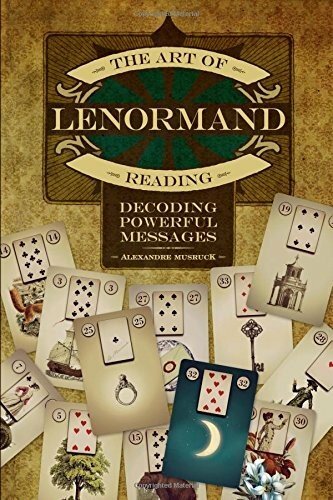 This new book, distilled from Musruck’s 23 years of working with Lenormand cards, is dense with information about reading the cards. It begins with one-page summaries for each of the 36 cards (a very well designed, quick reference tool for beginners). Musruck then adds layer after layer of more advanced tips and techniques that will more than satisfy experienced card readers. He includes an in-depth discussion of reading with the Grand Tableau spread which uses all 36 cards. The book can be used with any traditional Lenormand deck but it is illustrated with cards from the beautiful, gilt-edged deck (sold separately) that Musruck designed. A quick look at cooking shows on TV tells us that a growing number of people are interested in learning to cook Asian food. Korean food, in particular, has generated lots of interest. For this book, a food industry consultant and two journalists have joined forces to zero in on Korea’s star dish, kimchi. Stunning photography brings these 78 recipes to mouth-watering life. 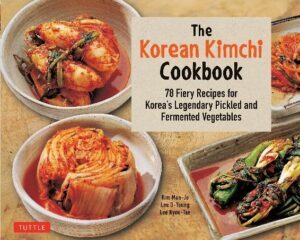 The history and cultural context of kimchi is discussed, as well as the secrets and science of making kimchi. But the stars are of course the fabulous recipes. They range from traditional to inventive and are amazingly simple to prepare. Stuffed Carrot Kimchi, Salted Cod Kimchi, Rice Bran Pickled Radishes, Autumn Pumpkin Kimchi, Pickled Garlic Cloves, and Fresh Ginger Pickles are just a few of the dishes that will bring out the food adventurer in your customers. The health benefits are, of course, a bonus. Anna Jedrziewski is a new consciousness author and consultant, as well as founder and director of Spirit Connection New York, Inc. (SpiritConnectionNewYork.org).